Many emulators like RPCS3 and Cemu are making some amazing progress in recent times, allowing PC players to enjoy exclusive console games with many improvements. The PlayStation 2 emulator PCSX2 is making some progress as well, as several games can now run at extremely high resolutions. 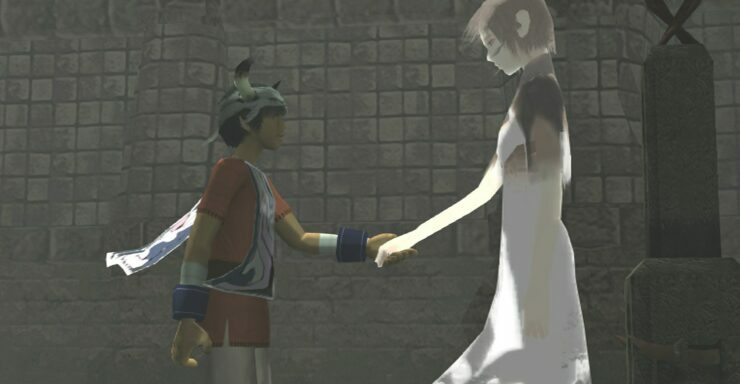 A recent video showcases the PlayStation exclusive game ICO running on the PCSX2 emulator at 4K resolution, 60 FPS framerate. What makes this impressive is that the game is one of the hardest to emulate using the hardware renderer, and making it run almost flawlessly at such a high resolution is definitely a major accomplishment. -Some cutscenes have timing issues at 60fps, therefore I recorded them in their original framerate. -There are a few scenes where the widescreen hack reveals character animations or parts of the scenario that you’re not supposed to see, so I recorded them in their original aspect ratio. The PCSX2 is among the best emulators ever released, allowing players to enjoy PS2 games with several improvements. More information on the emulator can be found on its official website.